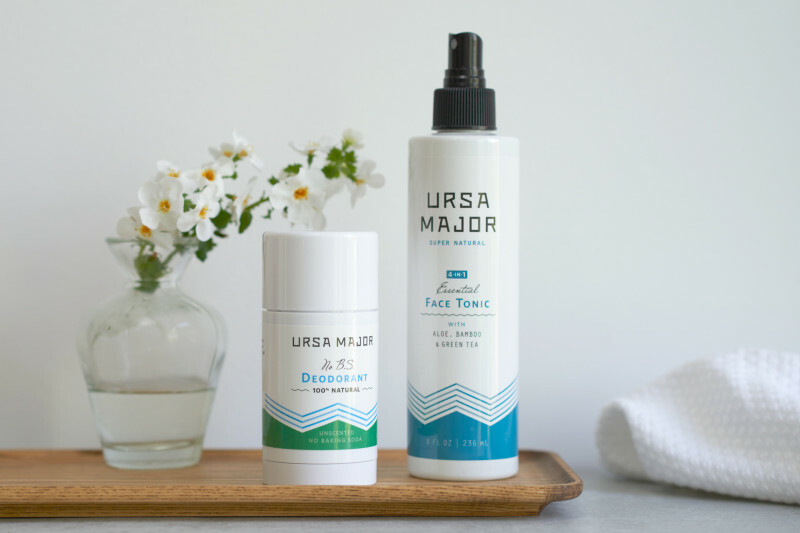 Natural Skincare Basics for Pregnant/Nursing Moms + A Giveaway! 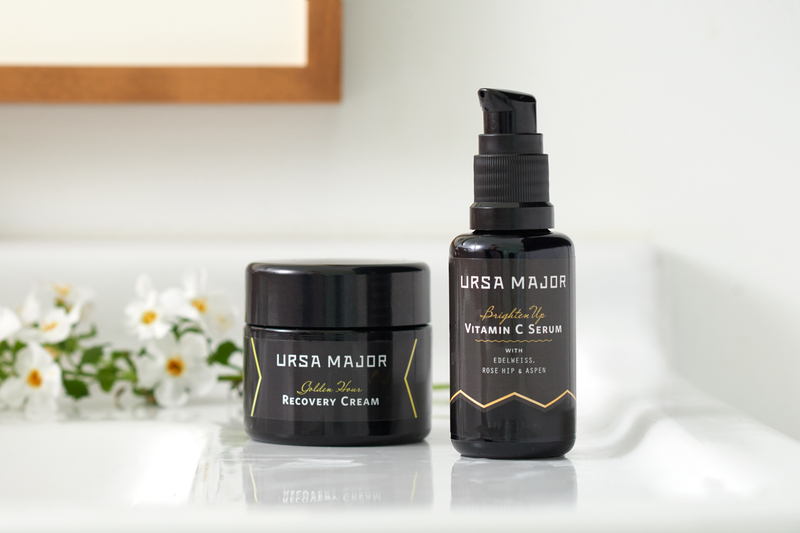 Natural Skincare Essentials for Pregnant/Nursing Moms + A Giveaway! 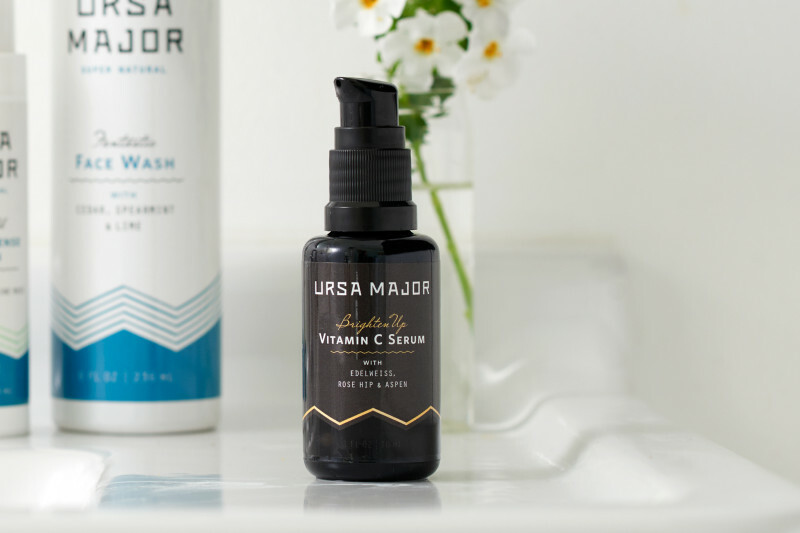 These days, it’s not an unreasonable request to want pure ingredients with zero harmful side effects when it comes to your skincare—cleansers, lotions, and creams included. 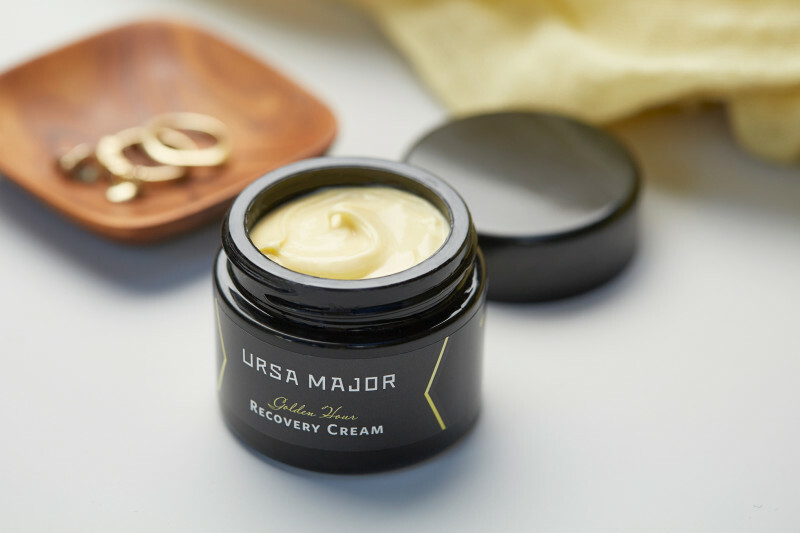 So, why is it that many mothers appear to be forever on the search for quality, good-for-you products? 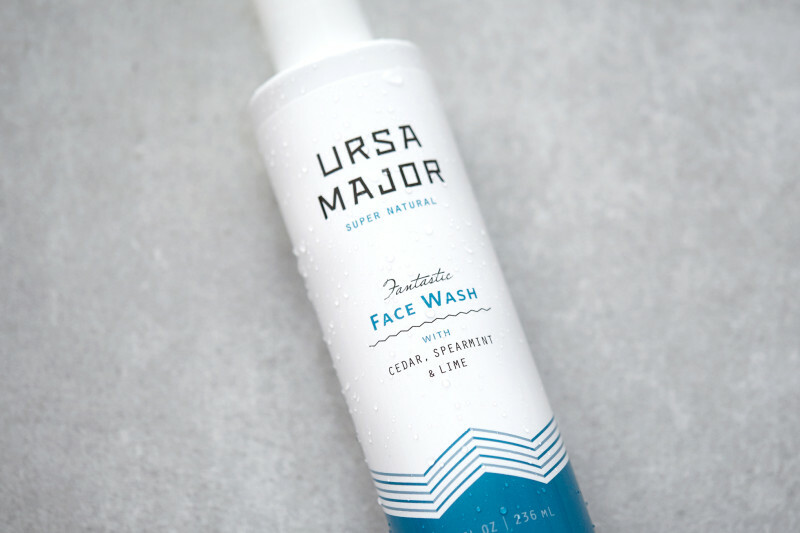 If you’re asking yourself the very same question, allow us to introduce you to one of our favorite fresh, and non-toxic brands: Ursa Major. 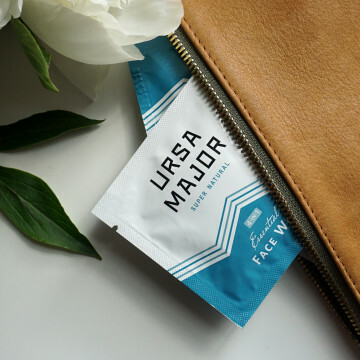 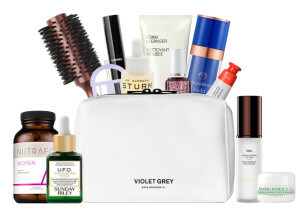 Whether you’re pregnant, nursing, or simply a fan of clean beauty, Ursa Major checks all of the prerequisite beauty boxes. 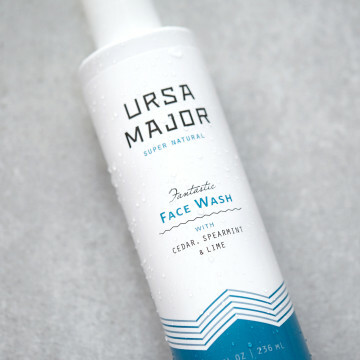 Ursa Major strictly uses all-natural ingredients. 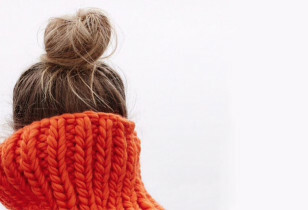 And, you won’t find any of the same boring scent profiles, either. 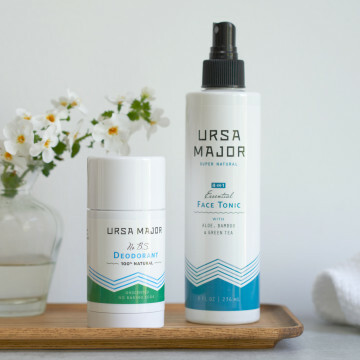 The entire line entices users with its invigorating and fresh essential oils that never overwhelm the senses, especially for those pregnant mamas-to-be with ultra-sensitive noses. 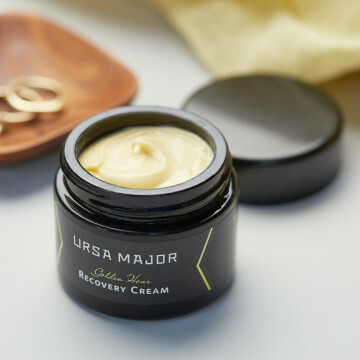 Powerfully packed with nature’s most effective ingredients, Ursa Major offers an dynamic and refreshing alternative to the synthetic chemicals and toxicity found in many skincare lines today. 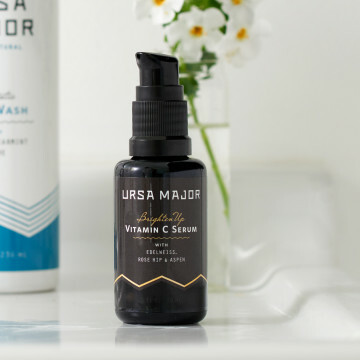 Take a closer look at some of Ursa Major’s star products for mamas of all types in our slideshow below, and enter RIGHT HERE to win all five—Fantastic Face Wash, No B.S Deodorant, 20 pack Essential Face Wipes, Brighten Up Vitamin C Serum, & Golden Hour Recovery Cream—a $172 value! 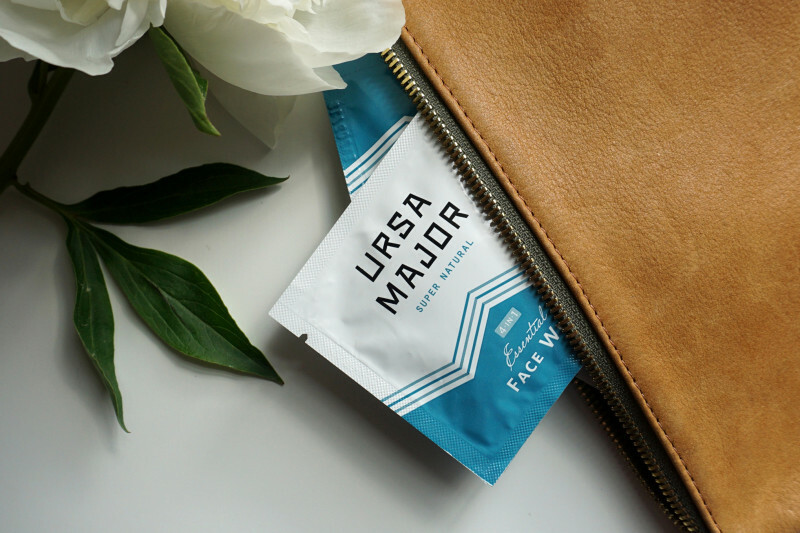 This post is brought to you by Mother + Ursa Major.